Shortcakes made with easy to make yogurt drop biscuits and filled with fruit and vanilla yogurt are perfect for brunch or a lighter dessert treat. This post is sponsored in conjunction with #easterbrunchweek #ad. I was given products for recipe development and a prize pack for readers to win. As always, all opinions are honest and my own. 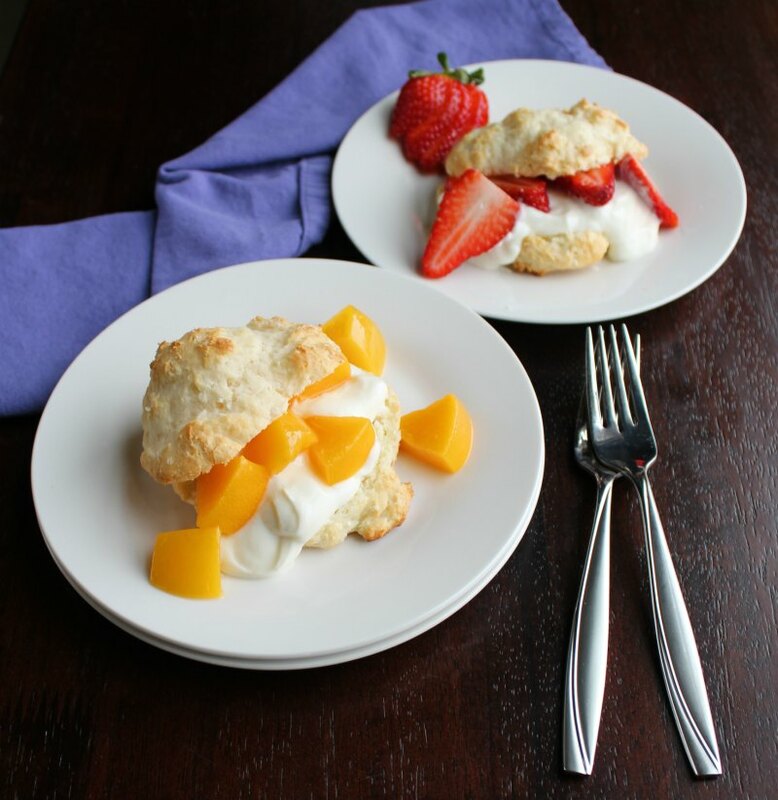 Whipping up a batch of yogurt drop biscuits is quick and easy. They make the perfect base for so many things. In this case they become a tasty shortcake with vanilla yogurt and fruit. They would make for a fun breakfast or healthier spring treat! 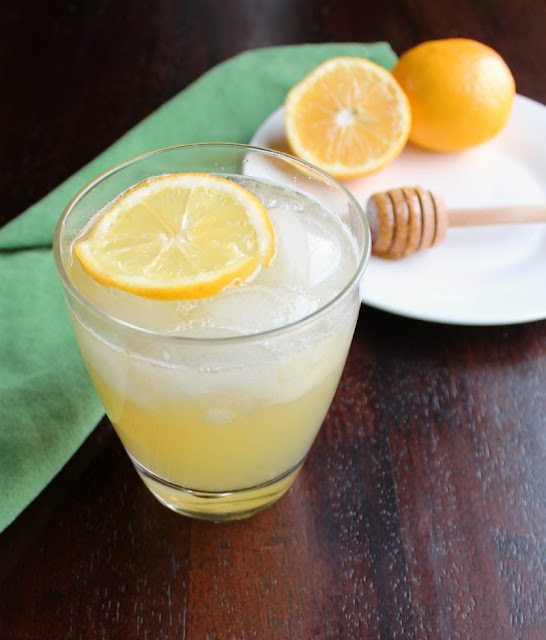 Refreshing and naturally sweetened lemonade is just a few minutes away. This simple drink recipe is a perfect summertime cooler. This recipe is sponsored in conjunction with #EasterBrunchWeek #ad. Sponsors sent products for me to use in recipe development and prizes for readers to win. As always, all opinions are honest and my own. Nothing cools you down on a warm day like a cold glass of lemonade. You can make your own naturally sweetened lemonade in just a matter of minutes with only three ingredients and one of those is water! Honey and lemons are a natural match, so why not turn those lemons into lemonade?! Hand pies stuffed with ham, eggs and cheese are a fun and easy breakfast or brunch main course. They come together quickly and the filling can be easily changed to match your tastes. This post is sponsored in conjunction with #easterbrunchweek #ad. I was giving products for recipe development and the sponsors have prizes you can win. As always, all opinions are honest and my own. 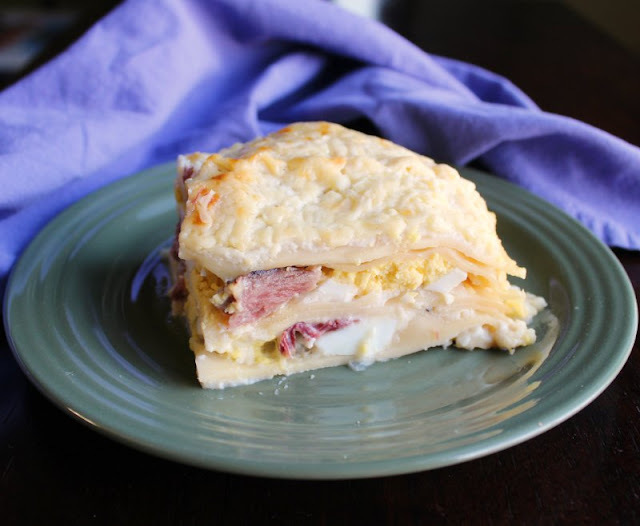 Savory hand pies stuffed with eggs, cheese and ham are a perfect breakfast dish. Using refrigerated puff pastry, they come together really quickly and they make a statement. 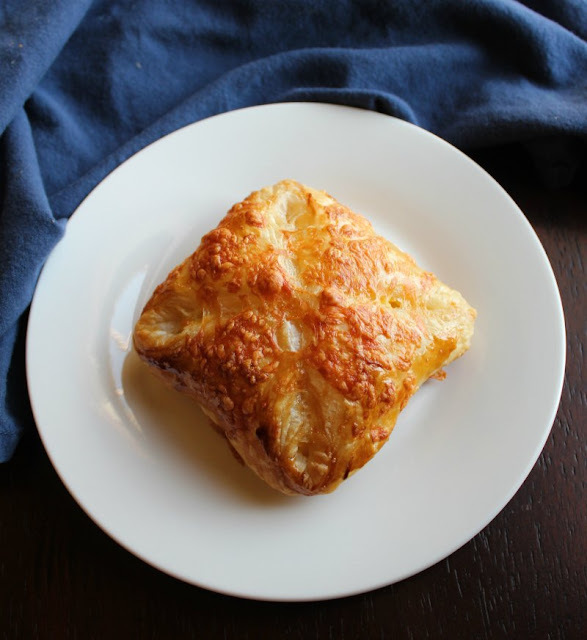 They are deliciously flaky and perfect for brunch! Fluffy, cheesy, eggy airy popovers are a thing of beauty. Top with some herb butter or fruit preserves for an extra special treat. This post is sponsored in conjunction with #easterbrunchweek #ad. I was given product for recipe development and you can enter to win prizes from our sponsors. As always, all opinions are honest and my own. 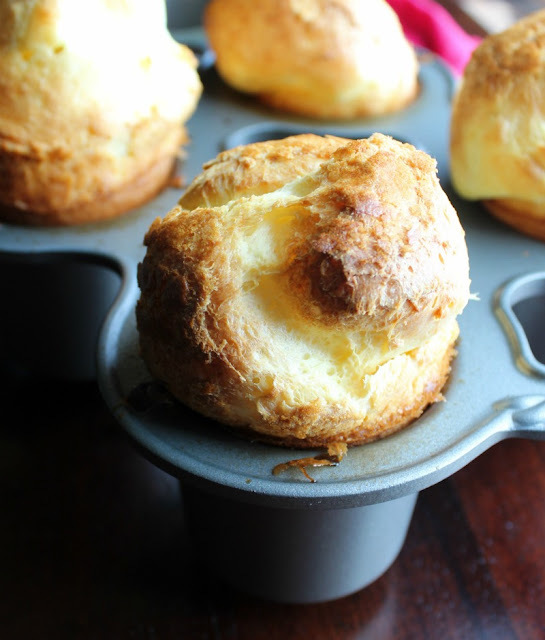 If you have never made popovers, you will be surprised how easy they are to make! Just whisk together a few simple ingredients and let the magic happen in the oven. The addition of white cheddar adds a flavorful twist to the classic. 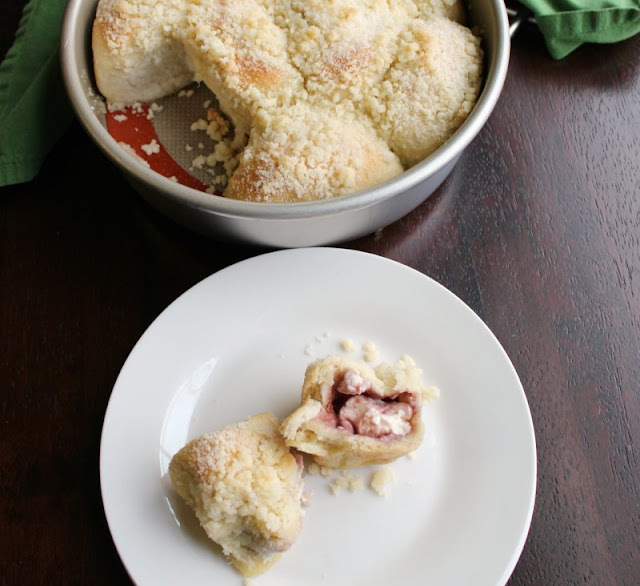 Soft rolls stuffed with raspberries and cream cheese and topped with golden streusel are the stuff breakfast and brunch dreams are made of. You are just a few simple steps away from deliciousness! This post is sponsored in conjunction with #EasterBrunchWeek #ad. I received products for recipe development and the sponsors supplied fun prizes you can win. As always, all opinions are honest and my own. Reach in and grab one of these scrumptious raspberry and cream cheese rolls. They are hard to resist! They are just sweet enough without being too much and will make a perfect addition to your brunch menu. 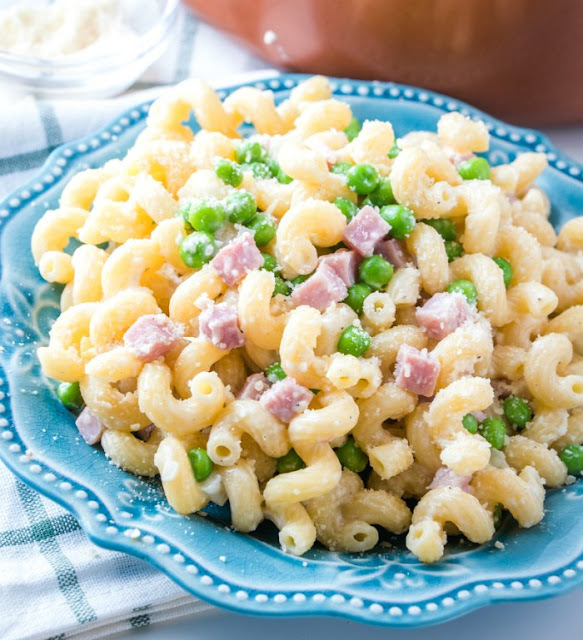 If you like your macaroni and cheese super cheesy and over the top creamy, this is the recipe for you. 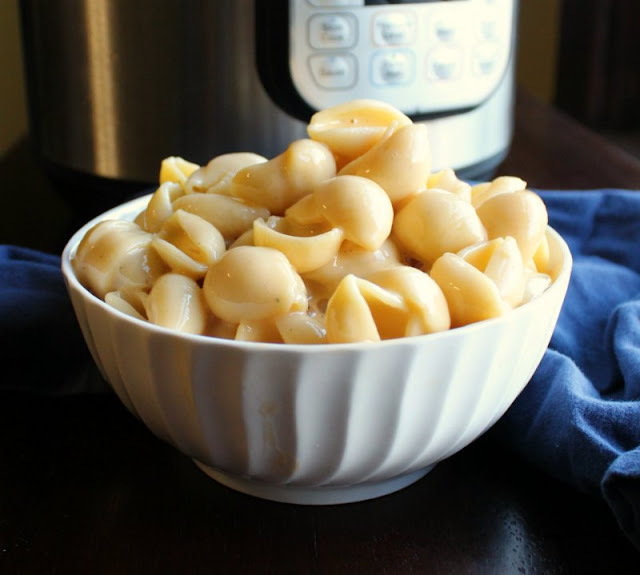 It's inspired by the boxed shells and cheese and is made easily in the instant pot. Very few dinners aren't made better with a generous helping of creamy macaroni and cheese. 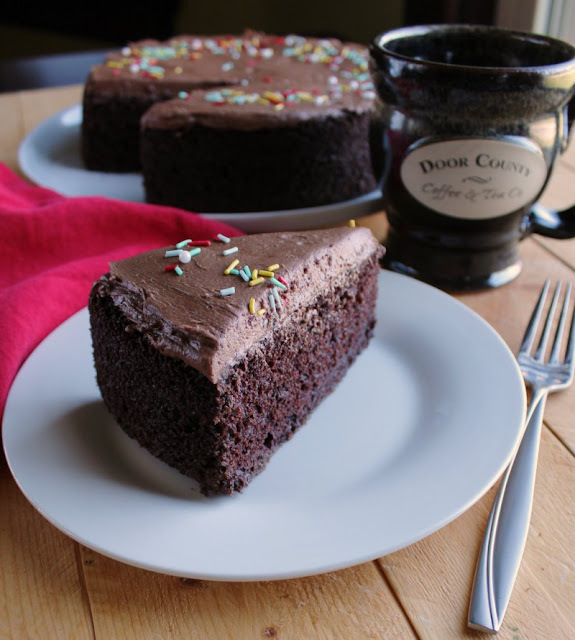 It is the ultimate comfort food for kids and adults alike. These cheesy shells practically make themselves with the help of the instant pot. 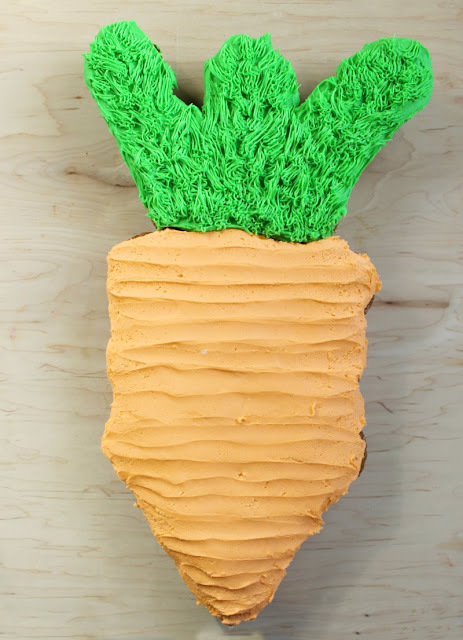 Make a fun and easy carrot shaped pull-apart cupcake cake at home. It's perfect for Easter, Peter Cottontail themed baby showers, garden parties and more! Promise me you'll make this carrot shaped cupcake cake soon. It is so fun to make and easy do. You'll be so proud to serve it. Plus everyone will have fun picking out their cupcake, no serving utensils needed!